Today we let you guys in on some books we didn't think we would like, but ended up loving! 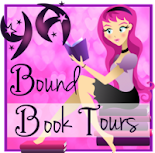 Today we're taking part in the book blitz for SACHAEL DESIRES by Melody Winter. Take a look at this new adult fantasy romance, and be sure to enter the giveaway at the bottom of the post! Grab book 1 – Sachael Dreams – on Amazon today! Orontes snarled, striding to the nearest tank and gently tapping his fingers on the glass. Nothing happened. The octopuses’ usual reaction was to scurry and hide between the rocks and sand at the bottom of the tank. They didn’t move. Shaking his head in disbelief, he systematically walked to each tank, repeating his action. He waited for a few seconds each time for any sign of movement, hoping at least one of them was alive. He lingered over the last tank, sniffing the air above it. Moving his face closer to the water, he drew in a deep breath. “No,” he answered, his voice shaking. “And why wasn’t he stopped? He wasn’t allowed in here.” Orontes paced the laboratory, convinced this was Michael’s doing. “Is the venom contaminated?” he asked the man in the store room. Orontes glanced at the tanks again before marching from the room. Long, heavy steps took him upstairs and to the left of the building—the rooms where the men he trusted would be. This whole tragedy wouldn’t have happened if he’d stayed. Michael wouldn’t have dared to take Estelle to the beach without him. He didn’t understand why nobody had stopped him. No one had questioned him. Not even Pactolus. “Stupid half-bred idiot,” he growled. Eight familiar faces turned to him as he opened the door to the game room. The television immediately switched off, and the two men playing pool stopped their game. These men were the ones who had returned this morning after the phone call from Lilith. They were Oceanids. “Ten minutes, and we’re leaving,” he informed them. What did it matter whether he was banned or not? Orontes didn’t care for Hebrus’s rule. He never followed it; although, this time, he would be in the water for considerably longer than the quick swims he occasionally went for. He smirked. Hebrus would never stop him. He’d never even know. “Where are we going this time?” another man asked, already jumping to his feet, ready to leave. Orontes fought a smile, confident with what would greet him when he arrived. Melody Winter lives in York, North Yorkshire, England with her husband and two sons. When not dealing with football, rugby, and a whole plethora of 'boy' activities, she will be found scribbling notes for her stories, or preparing for another trip to the nearby beaches at Scarborough and Whitby. With an obsession for anything mythical, Melody revels in reading and writing about such creatures. Enter to win a $20 Amazon gift card + some fantastic ebooks! 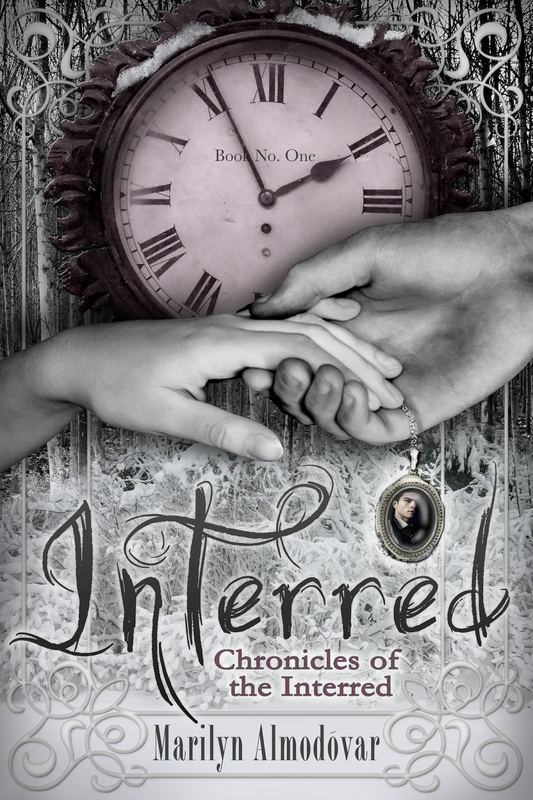 In the mood for some young adult steampunk? Well, you've come to the right place. Today we're featuring Eric R. Asher's STEAMBORN. Take a look at this cover and read the excerpt below. Today we're taking part in the book blitz for THE X FACTOR by Ivan Sivec. 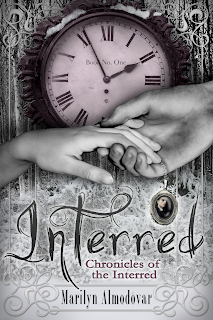 Take a gander at this young adult contemporary. 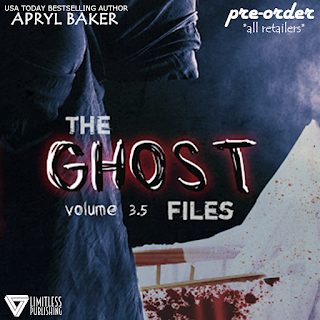 Today I'm taking part in the cover reveal for THE GHOST FILES 3.5 by Apryl Baker. These books have awesome covers. 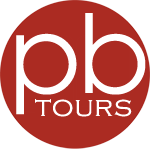 Check out the newest! But the monster has other plans. The missing girl's share one common thread...each was twenty-nine's cell mate. 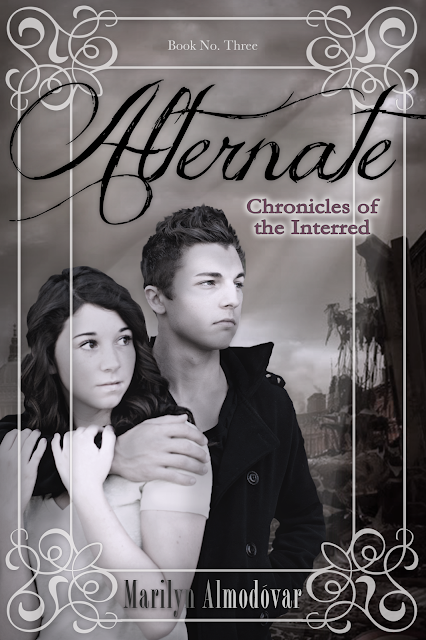 Today we're joining the cover reveal for THE ALTERNATE by Marilyn Almodovar. 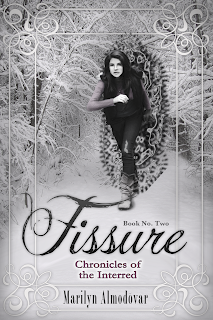 Take a look at this series! source of support is a broken Alternate Jack who blames her for all he’s lost. reveal what her future will be like if she doesn’t make some drastic decisions. this world, but her own. world how to become the Time Bender she’s meant to be?